Webinar: Tracking public utility dockets across the country is hard. PowerSuite makes it easy! WEBINAR - Tracking the top regulatory issues is hard. AEE’s PowerSuite makes it easy! 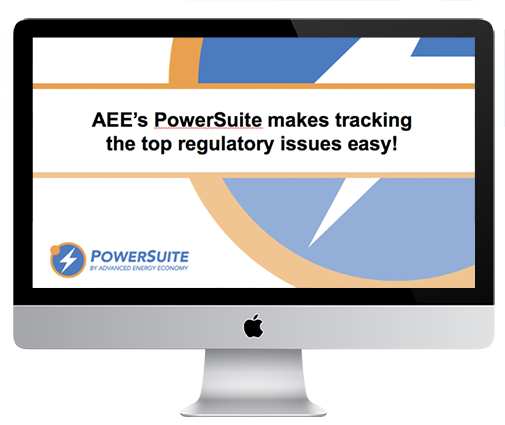 In this webinar we will review the top regulatory issues in 2017 (from FERC and PUCs), and show you how easy it is to stay on top of public utility dockets across the country with PowerSuite.